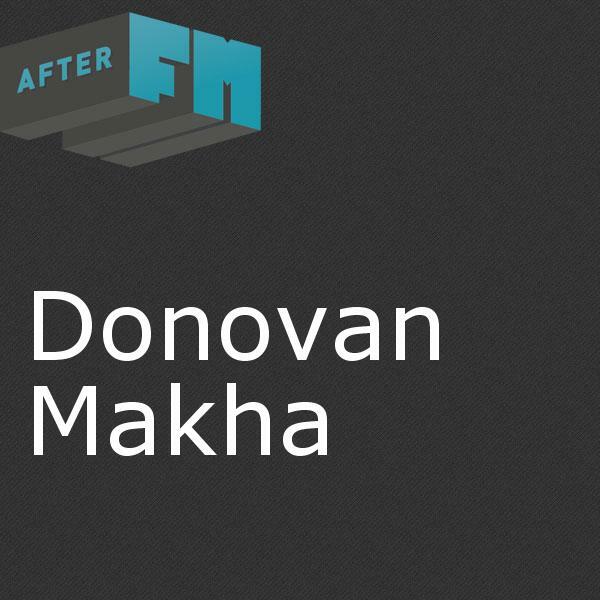 Get show archives and podcasts for host: Donovan Makha. AfterFM is the 24/7 music channel of KGNU AM & FM in Denver & Boulder. KGNU's terrestrial signal plays a mix of music and news programs. AfterFM's audio feed plays an alternate schedule of music programming when the studio switches over to news. 46 - 17 = ?